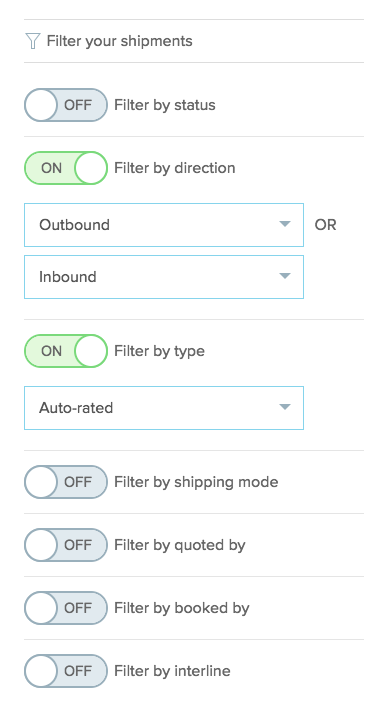 In case you missed it, last month we rolled out shipment filters on Freightview. This makes it easy to filter through your shipments to find exactly the information you’re looking for. We have now added the same convenience to your analytics. 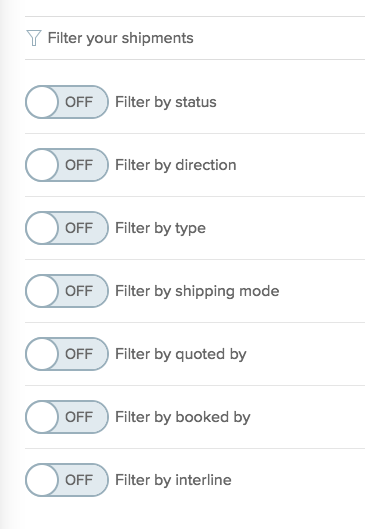 The functionality is pretty similar to what you’ve already seen in shipment filters. Once you’ve decided on your criteria you’ll just need to click the “Apply filters” button at the bottom of the screen and your query will return. From here you can change the time frame of your search as well as export your filtered analytics into a CSV file. You can also clear your search or edit your applied filters. 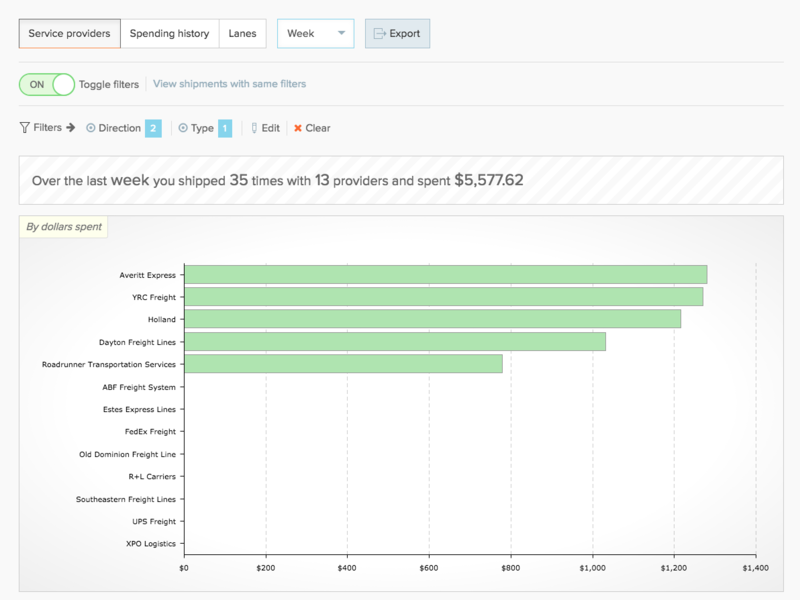 Quoting, booking, tracking, and analyzing your shipping data for multiple carriers has never been easier. Sign up for a free trial of Freightview and experience it for yourself.